Yet another sketch of a TV character. 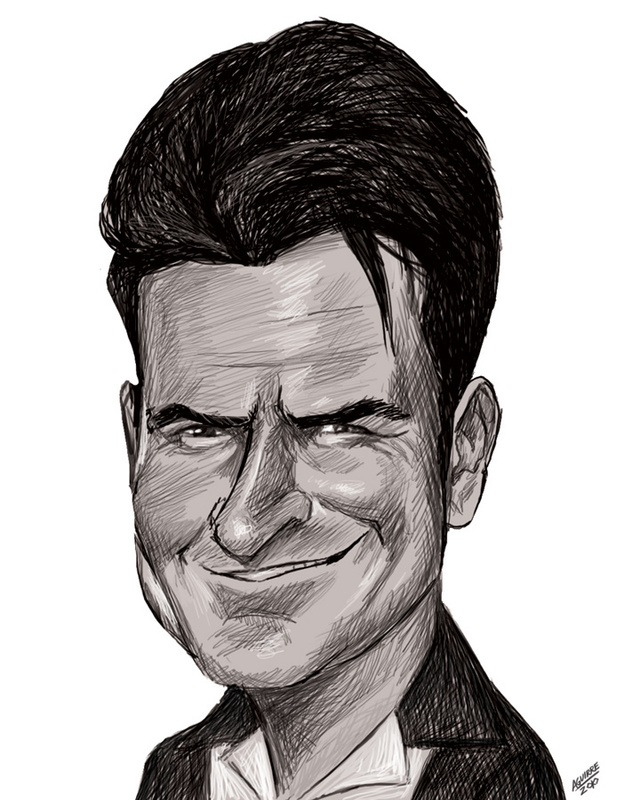 This is Charlie Harper (Charlie Sheen) from Two and a Half Men. Again, one of the few shows that make me laugh out loud. Hope you like it.